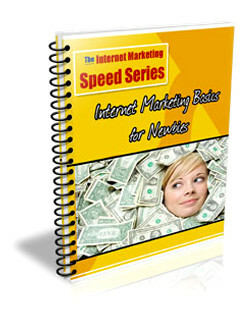 Description: Marketing has always been an exciting prOfession. There is the challenge of coming up with new and creative ways to catch the attention of the public, hold that attention long enough to build up enthusiasm for a product line, and then motivate consumers to take that final step and purchase the good or service. Over the last decade, the concept of Internet marketing has taken on a new prominence in the scheme of promoting goods and services. ► Contains 18 Pages and 5224 Words. Description: "How do I build a website?" 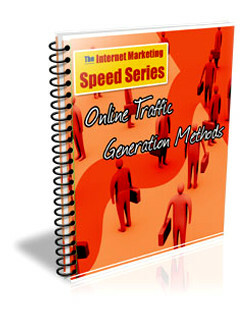 is one of the most common recurring questions you shouldn't be surprised to hear from the Internet newbie crowd. ► Contains 18 Pages and 5166 Words. Description: One of the most powerful tools in your sales arsenal is the informed and judicious use of words and terminology. Words have the ability to entice a prospect, hold the attention of the potential buyer, and ultimately result in the establishment of a relationship that not only results in a sale today, but helps to create other sales activity in the future. ► Contains 19 Pages and 5203 Words. 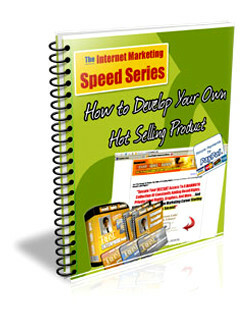 Description: While anyone can create a digital product, not everyone can create a hot seller. We're talking about developing products and engineering success to be reinvented, recreated and improved on every product launch. 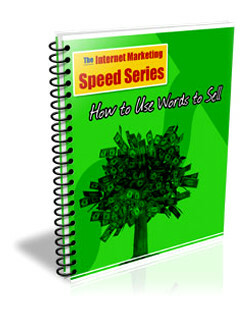 There is more to just writing the next 100 pages of content on your Word Program. You have involve other factors that influence the success of your product that will make a parting difference between selling like gang busters day-in, day-out and suffering from 0 sales. ► Contains 18 Pages and 5316 Words. 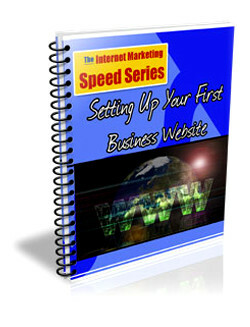 Description: Setting up your online business presence is a major accomplishment. However, it is only the beginning. Contrary to popular opinion, people will not come just because you built it. Part of the reason for that set of circumstances is that no one is likely to visit a web site that they do not know exists. ► Contains 19 Pages and 5225 Words.